Screen legend Chow Yun Fat has, to date, managed to win a record three Best Actor plaudits at the Hong Kong Film Awards – a total recently equalled by Tony Leung Chiu-Wai. 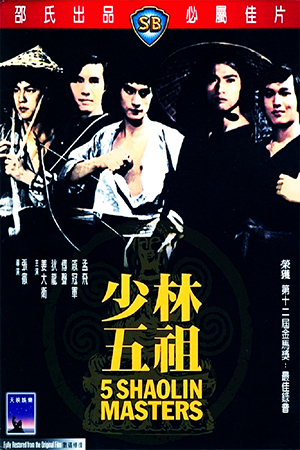 Among the three wins is Chow’s performance in this highly-regarded production, a film that also continued the rise in status of director Johnnie To. 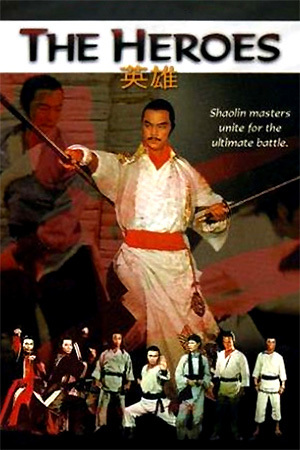 Once again it’s interesting to watch this 1988 film today and see how Chow Yun Fat handles the kind of dramatic role that he hasn’t received since moving to Hollywood. Chow Yun Fat is the eponymous Ah Long, a scruffy yet hardworking father who looks after his young son alone. Although somewhat rough and ready, Ah Long and his son Porky enjoy a very good relationship with both playing big parts in each other’s lives. A chance of some much needed money comes their way when a company comes to Hong Kong to film a television advert and Porky is asked to attend the audition. Ah Long’s friend takes Porky along to the screen test and is subsequently surprised when one of the company’s representatives turns out to be Ah Long’s ex-girlfriend Por Por. Por Por takes an instant shine to Porky without realising that he is in fact her son – a child she thought had died before she went to the U.S. – and that Ah Long is happily looking after him. The former couple slowly get reacquainted after the ten year absence and, more significantly, Por Por gets to know the son she never knew she had. Mother and son quickly form a bond that becomes plain to see as they catch up on the decade that they were apart. Ah Long has reason to be optimistic about the future as he perceives his old relationship with Por Por to be reawakening and a happy reunion on the cards. 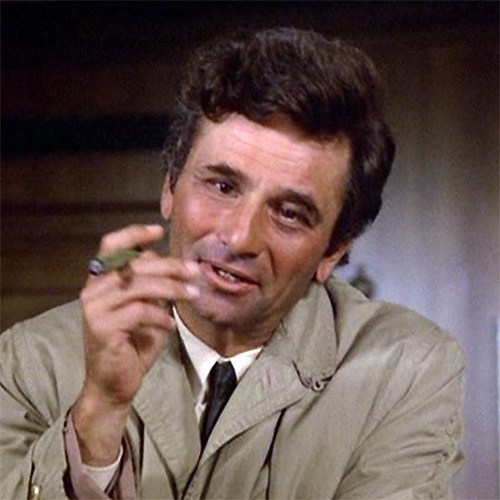 These instincts prove to be wide of the mark, however, as Por Por reveals that he intentions are to take Porky back to the U.S. with her and marry her long-term boyfriend shortly afterwards. With his world shattered, Ah Long must decide between what is best for his son and his own future happiness. One major trap that critics have fallen into when discussing ‘ All About Ah Long’ is to label it as simply a Hong Kong version of ‘Kramer vs. Kramer’; the two films both have their merits and deserve separate examination. 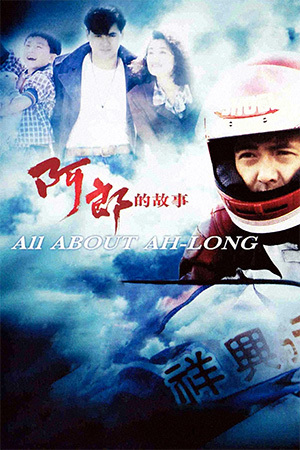 Unlike the American drama, ‘All About Ah Long’ does not concentrate its running time on the actual custody battle, but instead explores the various bonds that form between father, mother and son. Importantly, director Johnnie To doesn’t allow audience sympathy to centre on just one character as both Ah Long and Por Por have obvious flaws and vulnerabilities. This aspect of the film means that is more than just the average tear-jerker and therefore deserves a wider audience. Chow Yun Fat is excellent as Ah Long and richly deserves the praise that he received after the film’s release, but Sylvia Chang matches her powerhouse co-star every minute that she’s on screen. Huang Kun Huse as Porky is the real revelation of the film as he avoids the over-the-top acting of some child stars and delivers a sublime performance. 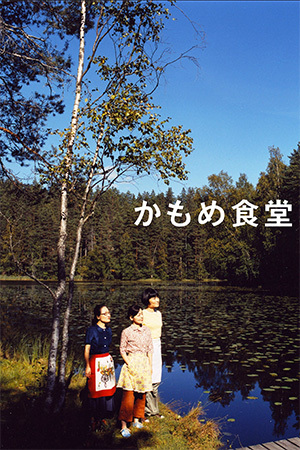 The heavy drama of the film may not be to everyone’s tastes and the film offers no happy endings or neat conclusions. For those willing to explore other genres of Hong Kong films though, ‘All About Ah Long’ is a quality film that continues to have a resonance after it has ended.